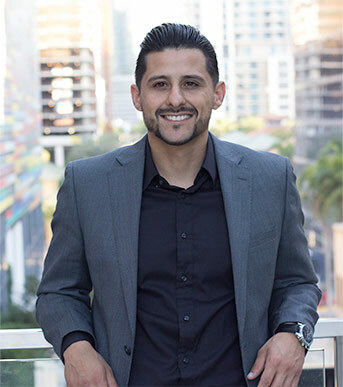 The MiMo District or Upper Eastside is a neighborhood north of Edgewater, east of Little Haiti, and south of the village of Miami Shores, and sits on Biscayne Bay. It runs roughly from 50th Street to 77th Street along Biscayne Boulevard. 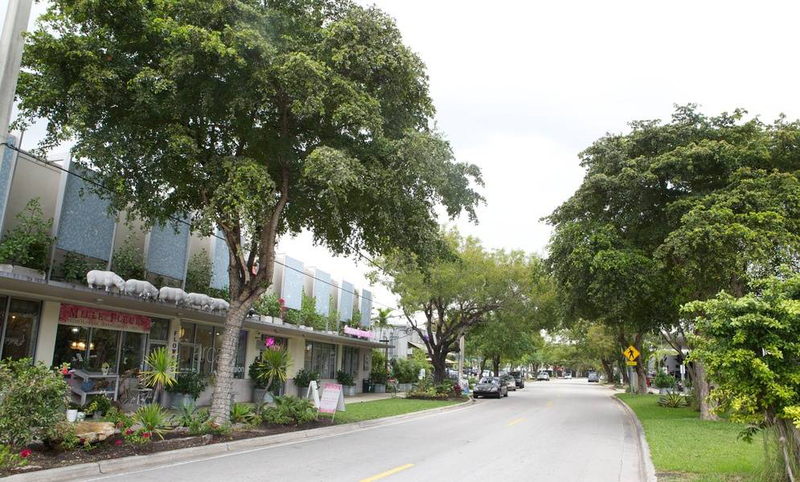 The MiMo District (Upper East Side) is one of Miami’s fastest-growing neighborhoods as it includes the following beautiful sub-neighborhoods of Shorecrest, Palm Grove, Belle Meade, Morningside, Bay Point, and Bayside Historic District. For many, the Upper Eastside is also referred to as the MiMo District. The Upper East Side is primarily a residential neighborhood, composed largely of historic single-family homes from the 1920s, 1930s, and 1940s, with Biscayne Boulevard running along the center of the neighborhood with mid-rise and high-rise office towers, hotels, and apartments. 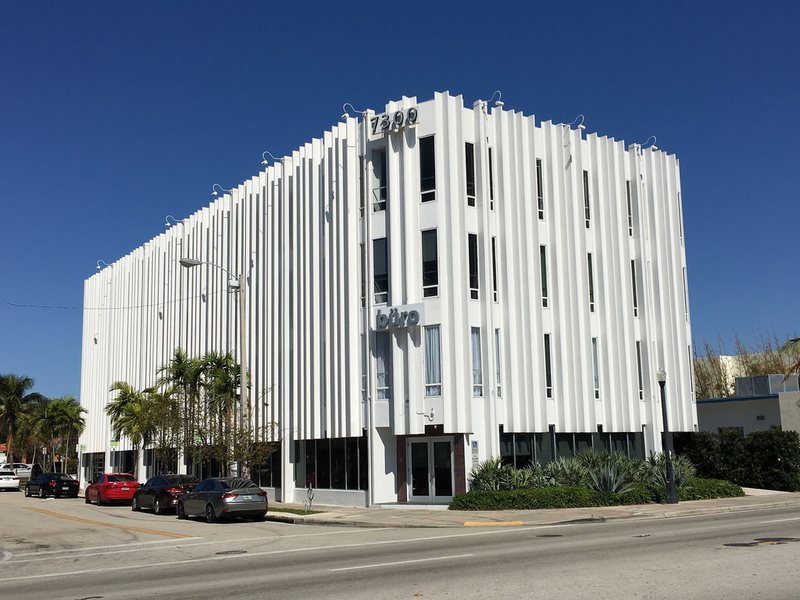 Miami Modernist architecture, or MiMo, is a regional style of architecture that developed in South Florida during the post-war period. The style was internationally recognized as a regionalist response to the International Style. 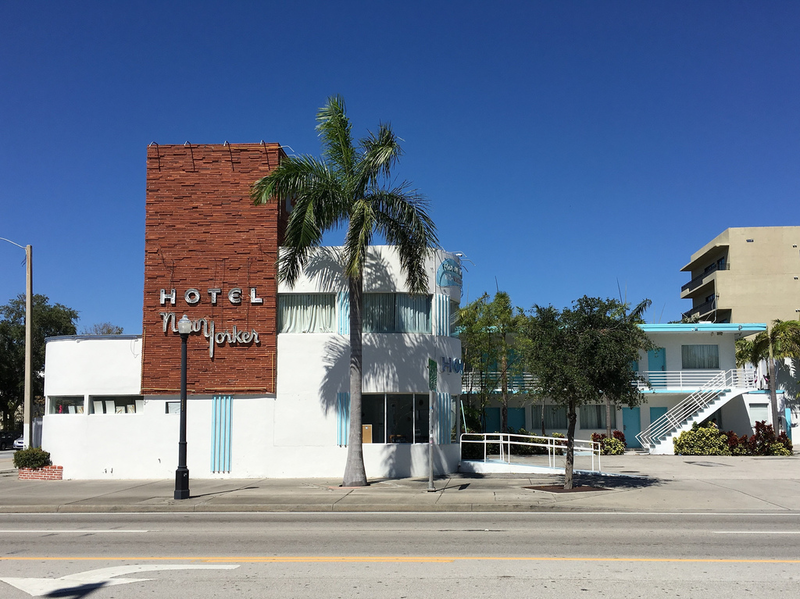 It can be seen in most of the larger Miami and Miami Beach resorts built after the Great Depression. Because MiMo styling was not just a response to international architectural movements but also to client demands, themes of glamour, fun, and material excess were added to otherwise stark, minimalist, and efficient styles of the era. The style can be most observed today in Middle and Upper Miami Beach along Collins Avenue, as well as along the Biscayne Boulevard corridor starting from around Midtown, through the Design District and into the Upper Eastside. The Upper East Side has a population of 15,056 of different ethnicities and races that includes high, middle and low income residents. Biscayne Boulevard is the central spine of this neighborhood. The neighborhood like the rest of Miami is quickly becoming composed mostly of artistic and bright colored homes and condos. As of 2010, The Upper Eastside had a population of 15,056 residents, with 6,263 households, and 3,167 families residing in the neighborhood. The racial makeup of the neighborhood was 37.26% Hispanic or Latino of any race, 29.65% Black or African American, 28.68% White (non-Hispanic), and 4.41% Other races (non-Hispanic).